We all get angry sometimes, but out-of-control anger can make life miserable for everyone in the family. 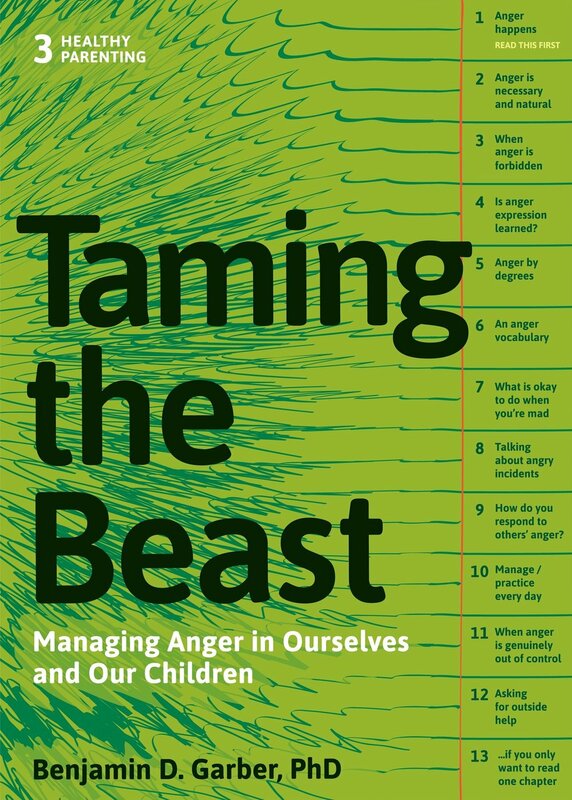 In Taming the Beast, Dr. Benjamin Garber shows parents and kids how to understand anger in all its forms, from irritation to frustration to rage, and express it constructively. debriefing outbursts so you can do better next time. With practice, you and your kids will discover healthy ways to experience your own emotions – and accept each other’s. Taming the Beast is the third in Dr. Garber's Healthy Parenting series. The main focus of both my mindful mediation practice and my podcast is to give those going through divorce the tools to manage their difficult emotions in order to make good decisions. In Taming the Beast Dr. Garber provides invaluable insights and exercises to help divorcing parents manage anger for themselves and their children throughout the divorce process in order to reach a healthy outcome as the family dynamic is redefined. I will be handing this book out like candy - everyone can benefit from a healthy relationship with anger! Chapter 3: Is Anger Expression Learned? Chapter 4: What to Do? Chapter 7: What to Do? What IS Okay to Do When You’re Mad? Chapter 9: What to Do? How Do You Respond to Others’ Anger?